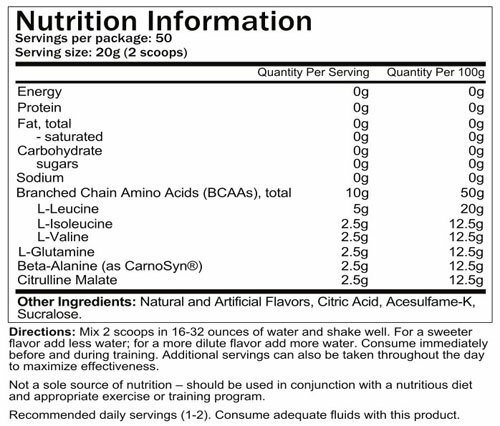 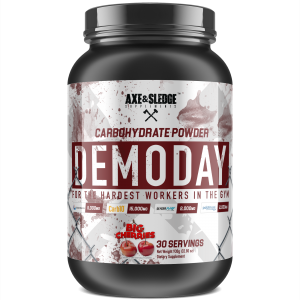 A highly dosed BCAA, with added citurilline malate and Beta-alanine. 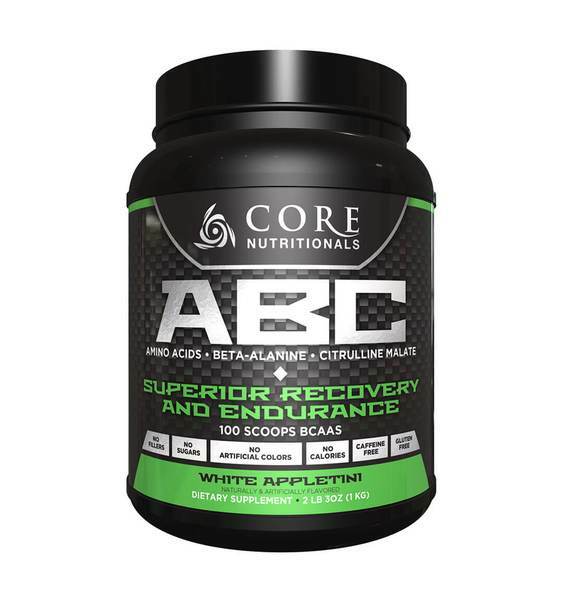 Core ABC’s scientifically validated ingredients will prevent the breakdown of muscle tissue, reduce onset of muscular soreness and fatigue, as well as assist with muscle recovery, and support muscular endurance during workouts. 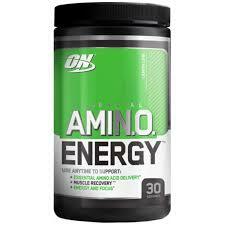 Best taken during your workout to optimise your workout! 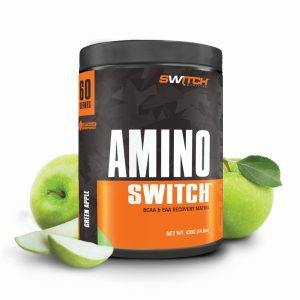 You will notice the effects from both the beat-alanine and citrulline malate almost instantly, along with noticing your extended ability to work harder for longer. 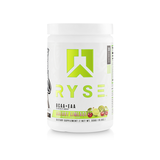 Results will vary.